Nandan Nilekani will return to chair the IT firm he helped found. That is less than ideal – but could calm investors after its first outside CEO quit. The reputation of the king of Indian fintech now rests on bringing in new faces and leaving a firm that won’t crash again. 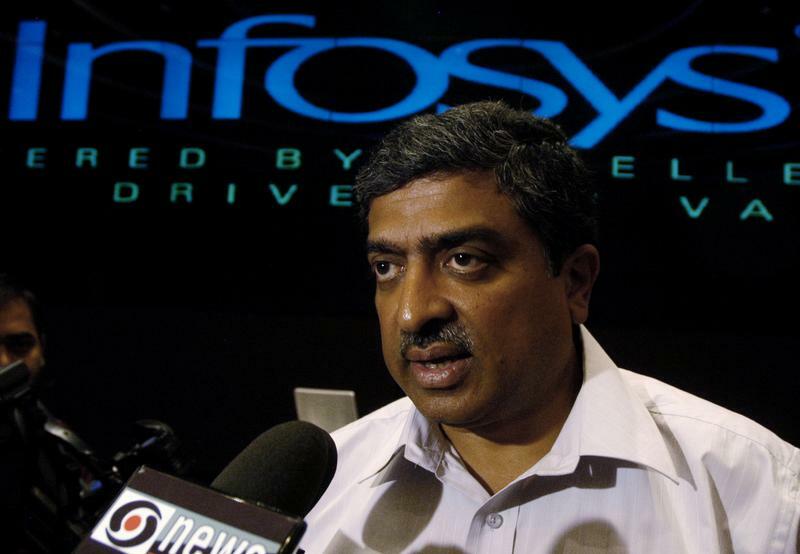 Founder Nandan Nilekani will return to Infosys as the company's non-executive chairman, the Indian outsourcer said on Aug. 24. The move follows the abrupt resignation of Vishal Sikka as chief executive on Aug. 18 amid a bitter public spat with another founder, Narayana Murthy, over issues ranging from dealmaking to pay. Nilekani is one of Infosys' seven founders. He served as CEO between 2002 and 2007, then as co-chairman until 2009. He has since overseen the rollout of India's biometric identity system, Aadhaar, which covers more than 1.1 billion people. Nilekani and family members owned around 2.3 percent of Infosys as of end June.